The recently released WiiWare game Icarian: Kindred Spirits from developer Over the Top Games has undergone a name change. 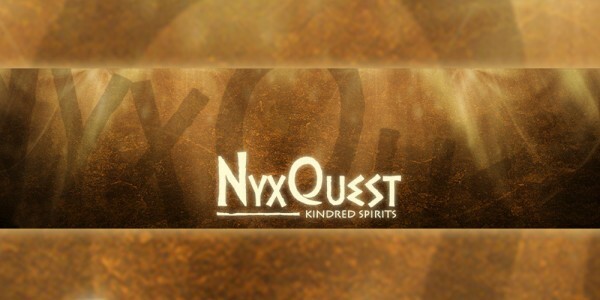 The game will from now on be known as NyxQuest: Kindred Spirits. Over the Top Games explains: "Due to a trademark claim by another company, the team at Over the Top Games has been forced to change the name of "Icarian: Kindred Spirits", our first game for WiiWare. After extensive deliberation we concluded that this decision was the most convenient both for our company, and for the game. This is why our game will now be called "NyxQuest: Kindred Spirits." 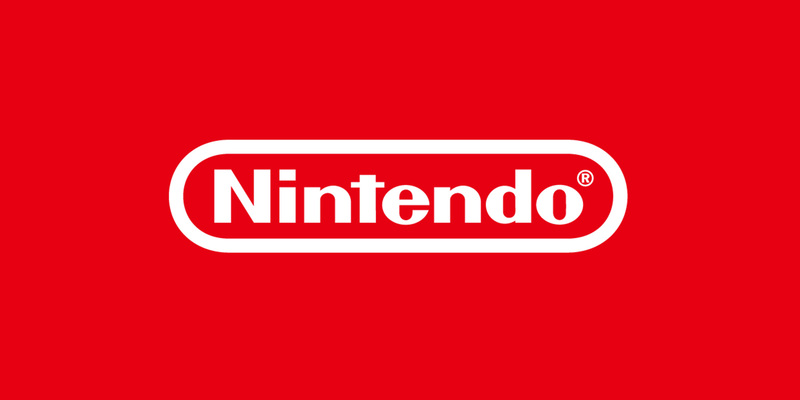 "We hope you like our new name, and want to thank you for the support which we know you will give us in this important moment, just as you have always done since the beginning of the game. It is important to convey that the game itself has not changed at all other than its name. We sincerely wish you lots of fun playing NyxQuest: Kindred Spirits in as much as we have enjoyed developing it." 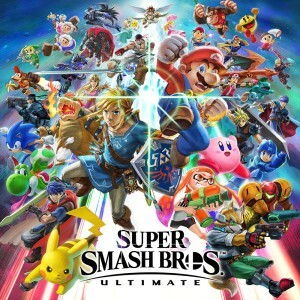 Both the game and its gamepage will soon be updated to reflect the new title. 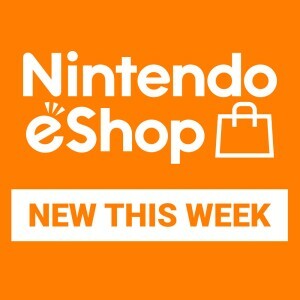 NyxQuest: Kindred Spirits is available from the Wii Shop Channel now, only on WiiWare.